Additional Exposure Beyond Your Booth! 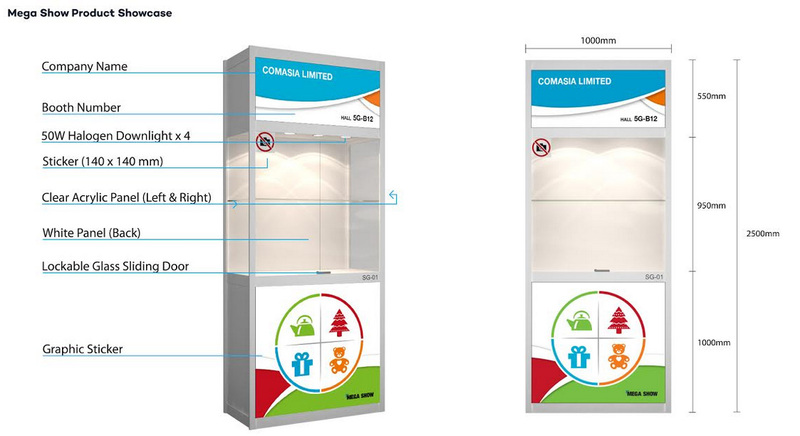 A number of Product Showcases will be erected at the busy visitor traffic locations on the Hall 1 concourses and the venue’s Harbour Road Entrance. 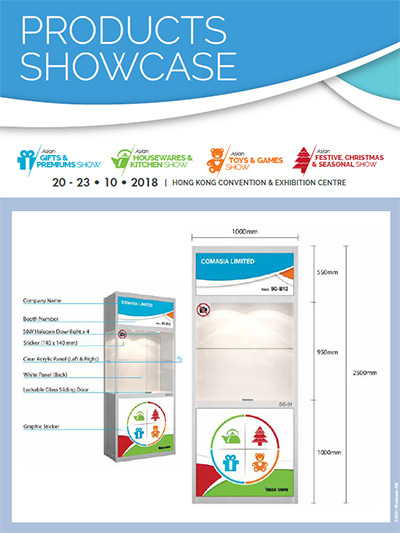 These Product Showcases render exhibitors excellent beyond-the-booth additional exposure of their products to captivate buyers’ attention. 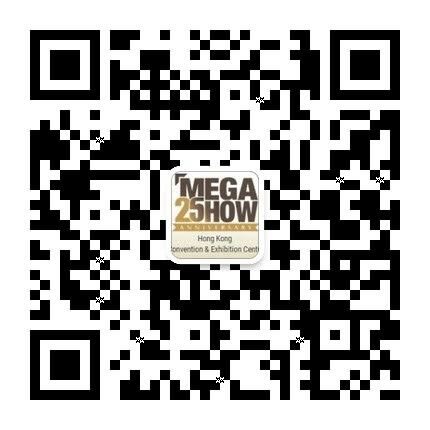 Definitely, they will help bring more buyers to visit your booth.